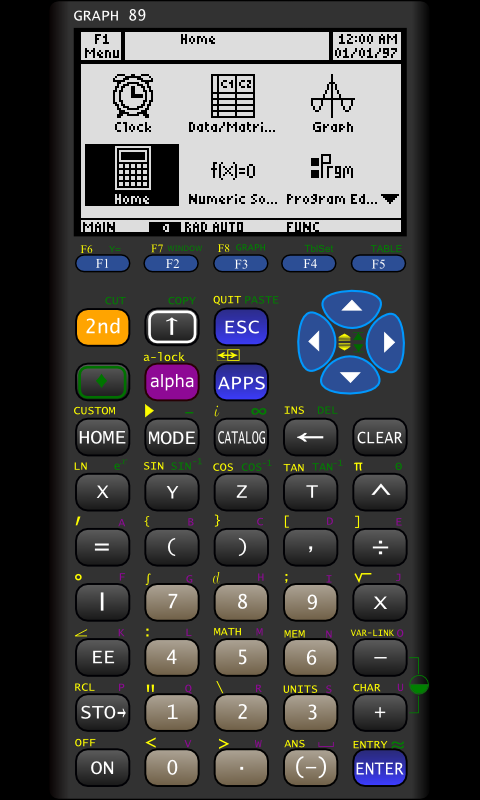 A little over a year ago, developer Doug Melton delighted us with Android emulators for three popular TI calculators - TI-83, TI-85, and TI-86. Nostalgic and surprisingly useful, they resonated with many of you, but, unfortunately, TI forced Doug to take them all down a short while after. You see, Doug actually shipped them with the original ROMs included, which was great for one-click installations, but apparently not so great for intellectual property. Oh, and he did name them TI-83, TI-85, and TI-86 originally, giving Texas Instruments an even simpler reason to have the apps removed. 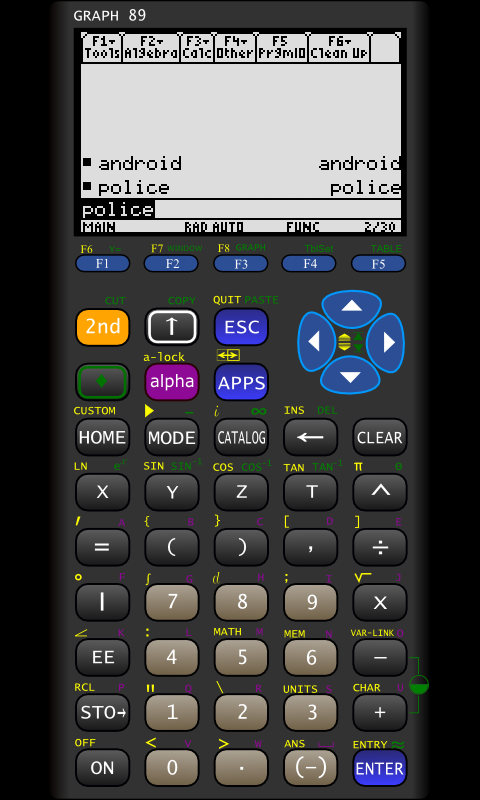 In addition to all of the above, TI-89, the king among TI calculators and one of my personal favorites, has never (to my knowledge) existed on Android. Enter Graph89 by Dritan Hashorva. 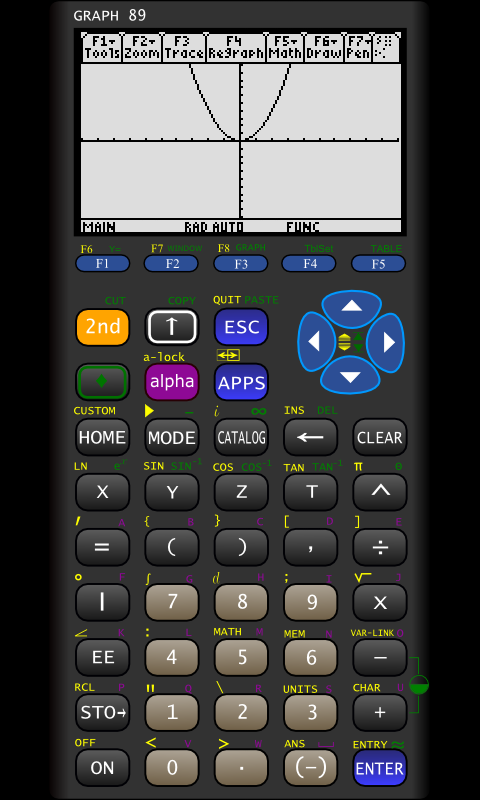 You guessed it - it's a TI-89 emulator. Not TI-83, not TI-86 - TI-89. Except this time, you need your own ROM to make it work, which should circumvent the intellectual rights issue. Got a calculator already? 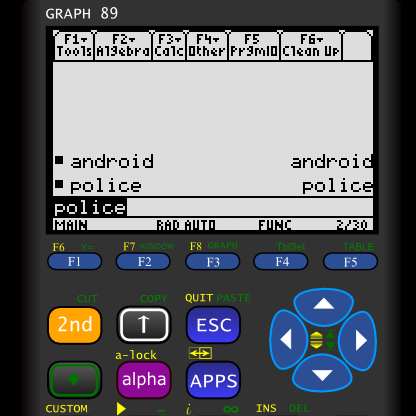 Pull the ROM and load it into Graph89. Don't have one? 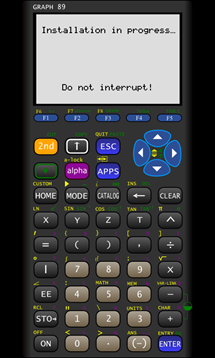 Tough luck... or so one would think, except I was able to easily find a TI-89 ROM on TI's own website, copy it to my phone, and fire it up. Excellent. Let's see if TI finds a reason to have Graph89 taken down this time. Until then - hurry up and download it before it's too late.